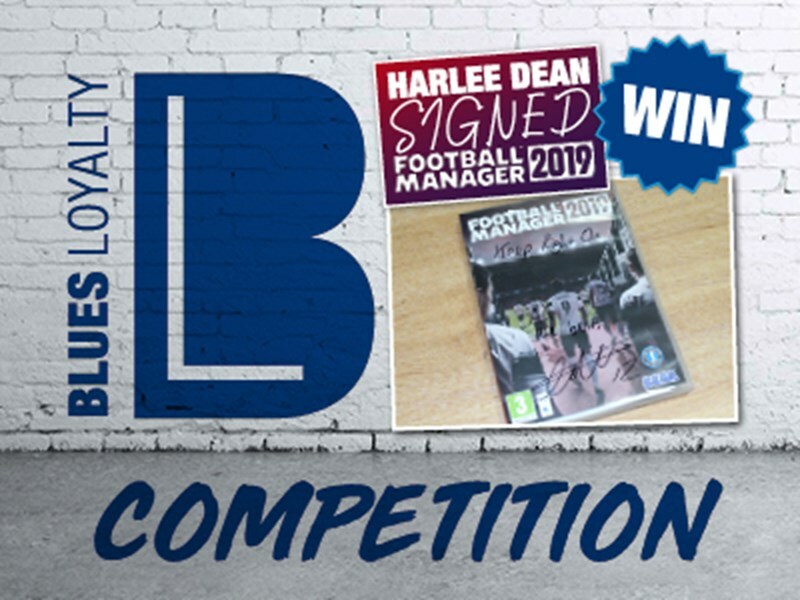 SEASON TICKET HOLDERS AND BLUES LOYALTY MEMBERS CAN NOW ENTER A COMPETITION TO WIN A COPY OF FOOTBALL MANAGER 2019 SIGNED BY BLUES’ keeper, Lee camp . 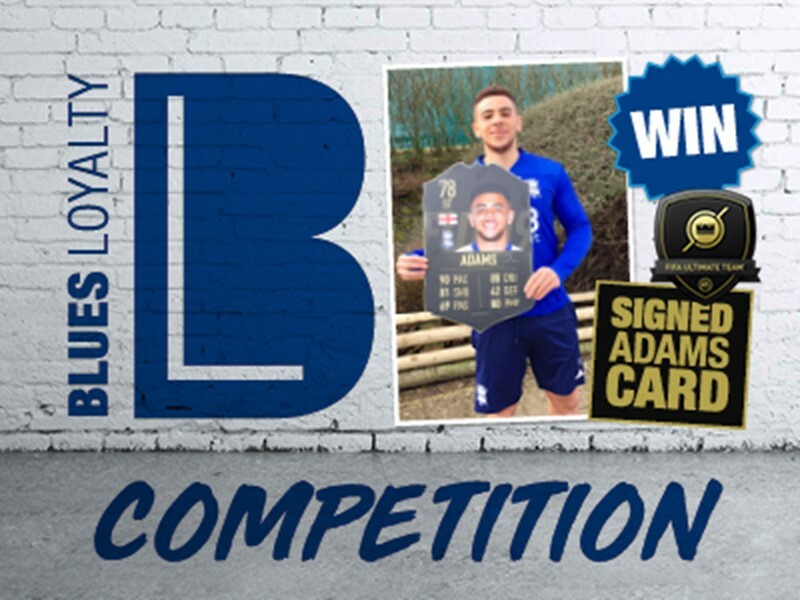 Entry to this competition is priced at just 50 Blues Loyalty points and you can enter as many times as you like, increasing your chances of winning. This is a unique prize that you won’t find for sale anywhere else. The closing date is Monday 1 April at 12pm and the winner will be contacted that afternoon. Good luck! If you’re not fortunate enough to win this copy then why not purchase a copy of Football Manager 19 online? 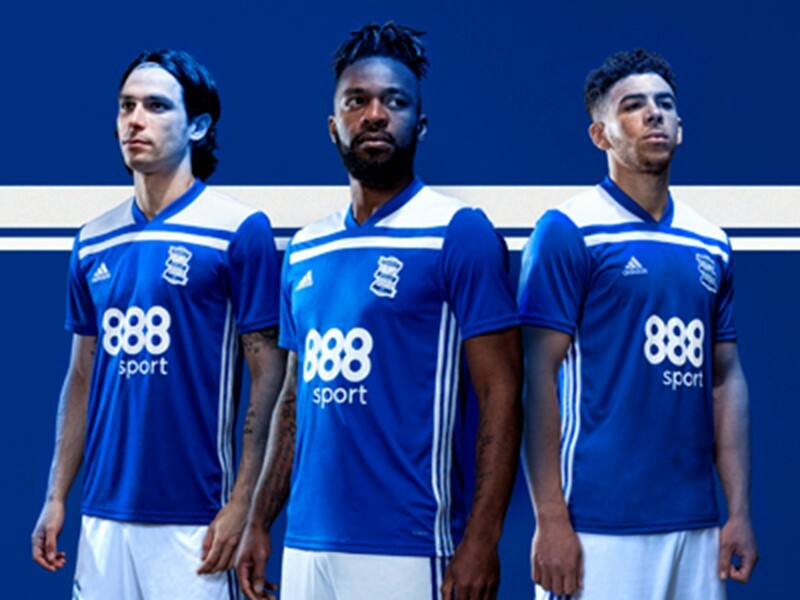 We’ve teamed up with the Sega team so that a proceed of all purchases using the link below is reinvested back to our Club. If you’re not already a Loyalty member, what are you waiting for? 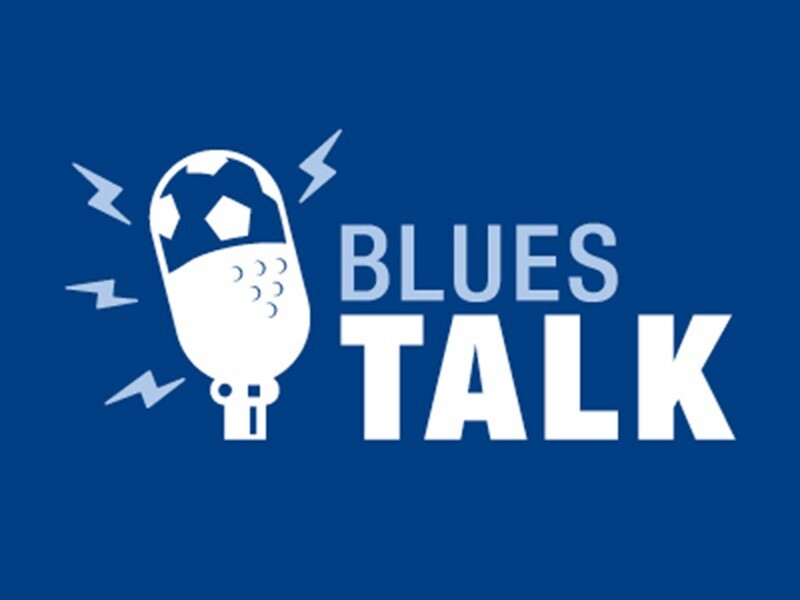 Becoming a member brings you even closer to the Club and gets you exclusive access to everything Blues. 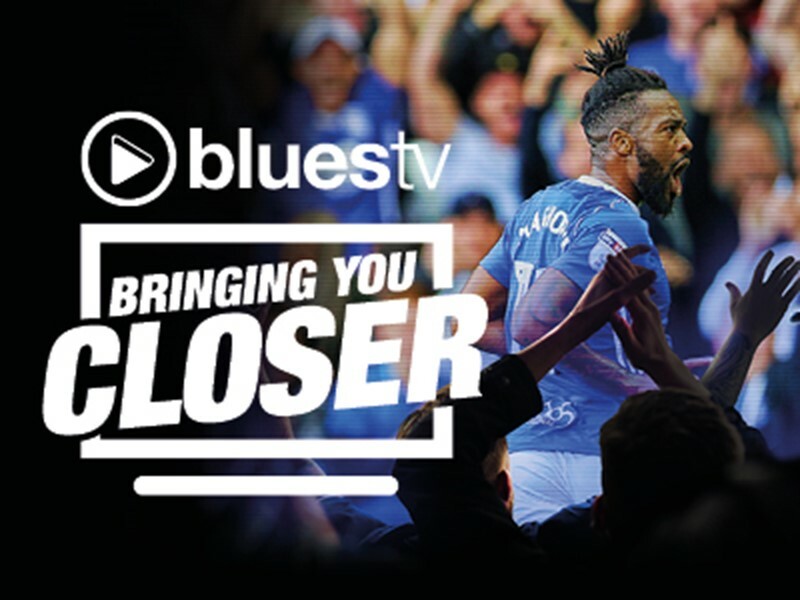 Sign up to Blues Loyalty today to access exclusive prices for home league tickets, priority booking for away league and cup matches plus discounted away travel for selected fixtures. 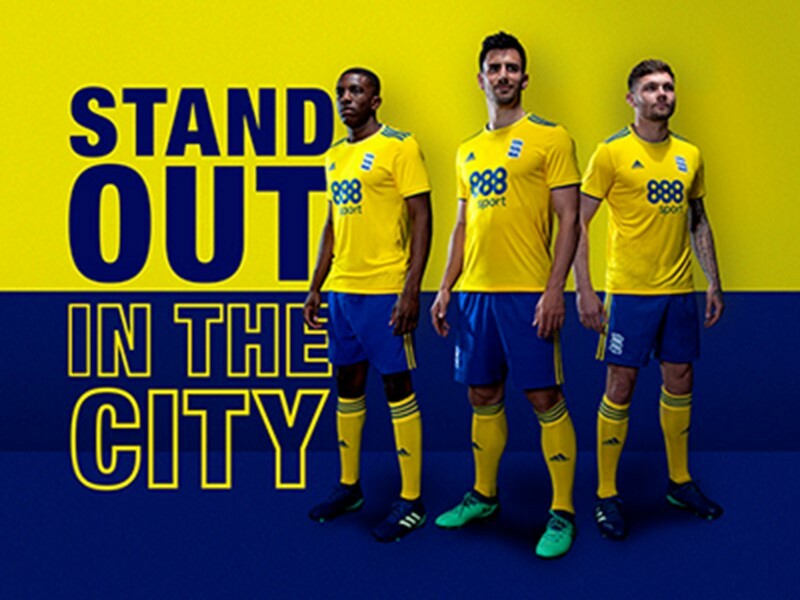 Not only that, but members also receive 10% back in Loyalty points on every ticket or merchandise purchase. The more points you collect, the more competitions you can enter and reduced-price match tickets you can buy. 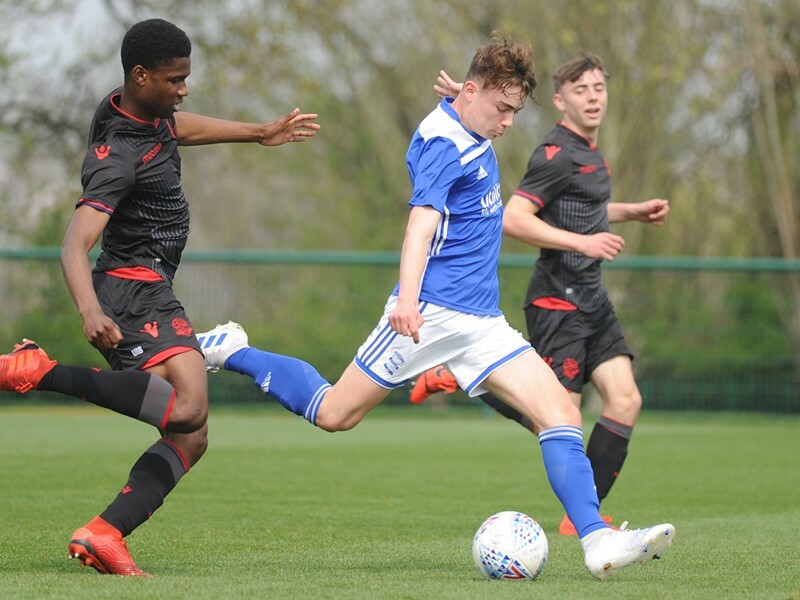 If that wasn’t enough, Loyalty members also receive invitations to exclusive events, hospitality upgrades and access to exclusive competitions.